A good pair of snowboard boots are a crucial purchase, and they are likely going to be the first thing you choose when getting into the sport. By purchasing snowboard boots first, you can match your binding and board to the fit, color, and style. The best kind of boots for snowboarding should be comfortable enough to be worn all day long, supportive of your feet and movement as well as giving your precise control when on the snow. No matter what kind of snowboarding activity you’re getting up to or even your ability on the snow, finding the best snowboard boots is essential. The market for snowboard boots and accessories is huge, which gives you plenty of choices but can make finding the best pair for you somewhat difficult. Related: Best Snowshoes in review. View the Best Snowboard Boots, Below. How To Stretch Snowboard Boots? How To Dry Snowboard Boots? We’ve found the ten best snowboard boots for every need by looking into the latest models, renowned brands and customer recommendations. These lace-up snowboard boots deliver premium performance on the slopes with their multi-layer construction. This multi-layer construction includes an EVA memory foam for comfort and support as well as a thermal-regulating fleece to keep you warm in the snow. These snowboard boots guarantee comfort and warmth from the minute they’ve been taken out of the box, making them a brilliant shoe for a variety of different snowboarders. The layers provide a truly custom fit that can be adjusted with the traditional lace fastening. These snowboard boots are also incredibly supportive and safe for your feet, with the impact of insole and ankle support. These snowboard boots are incredibly high-quality, supportive and comfortable to wear all day long as they provide unbeatable performance and warmth. The Burton Imperial Snowboard Boots feature some of the best snowboarding technology and support to be used on all terrains. The S4 shell panels deliver consistent, and lightweight flexibility and the Vibram EcopStep soles provide additional grip and balance on all terrains. The Speed Zone Lacing System is adjustable and allows you to custom the fit of these boots. They are a great stiff boot that delivers unbeatable support and a great fit for a wide range of wearers, both men, and women. 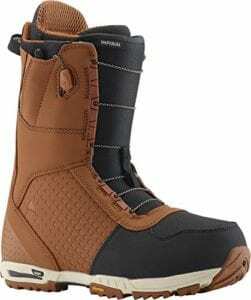 The high-quality of these snowboard boots makes them great value, especially when compared to other models available. These snowboarding boots contain some of the best technology in the business to provide a comfortable, stiff and flexible fit. These snowboard boots combine comfort and tradition to provide style, warmth, and support when on the slopes. The boots combine both manmade textile outer layers with a thick rubber sole to provide great support and balance on the snow. They have been manufactured to be incredibly durable and long-lasting making them incredibly great value for both beginners and professionals in the sport. These snowboard boots are available in both black and white, to suit your style or board. They are incredibly comfortable to wear and work to keep your feet warm all day long. The fit is great and can be adjusted to provide additional ankle support. These snowboarding boots are a great value and work to keep you warm, comfortable and balanced when out on the snow. 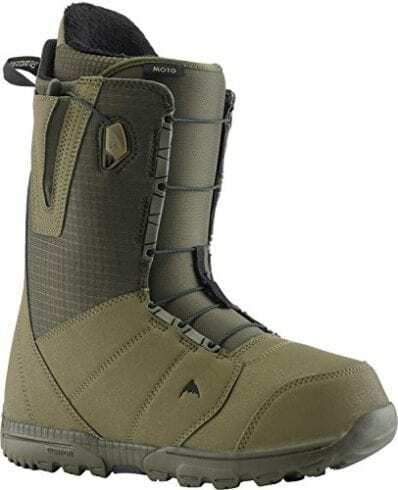 These snowboard boots can be worn in both the park or on the peak as they are versatile and long-lasting. They deliver a time-tested performance with their durable and flexible textile materials. The 3D molded tongue provides easier lacing for an improved fit and flex, making these snowboarding boots suitable for all. These boots are super comfortable to wear as they feature a molded arch and heel TPU support. These snowboard boots are lightweight to deliver excellent performance. These boots will keep your feet warm and supported when on the snow as they have 100% heat moldable Ultralon liners and foam insoles. These versatile snowboard boots are comfortable, warm and durable making them a brilliant investment for a variety of snowboarders. 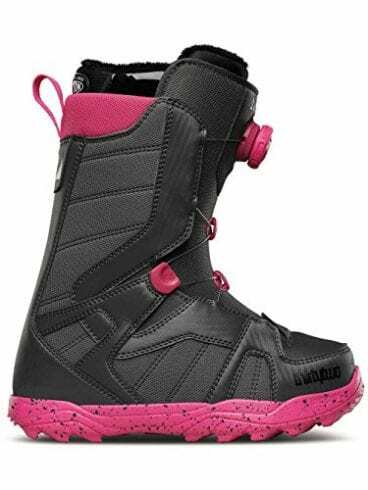 The Thirtytwo STW Boa Women's Boots are comfortable, long-lasting and can work to make you perform better on the snow. They have a great fit and can be adjusted with the lace-up front, making them suitable for a range of wearers. They are durable enough to last you season after season, making them a great investment for beginners into the sport. 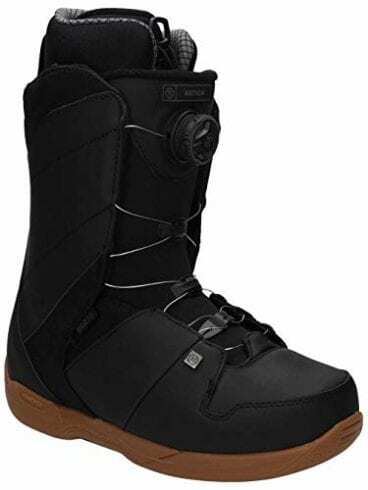 These snowboarding boots are comfortable to wear all day long as they have specific arch and heel support that will keep you balanced and safe when snowboarding. They feature heat-retaining liners to keep you warm and are lightweight for easy control. These snowboarding boots are durable, lightweight and have a great fit making them suitable for beginners into the sport. The Burton Moto snowboarding boot is one of the most popular models in the market as they deliver top-tier comfort and are incredibly easy to use. They are also one of the best value snowboarding boots available, making them suitable for both professionals and beginners in the sport. These boots are made to be easy to wear, so you don’t have to waste time before getting on the slopes. They feature exclusive Total Comfort technology that provides a broken-in feeling straight out of the box. They have various cushioning and foam soles to deliver maximum comfort and a heat-reflective foil to keep you warm in the snow. These snowboarding boots are comfortable, versatile and supportive making them suitable for a variety of snowboarders. 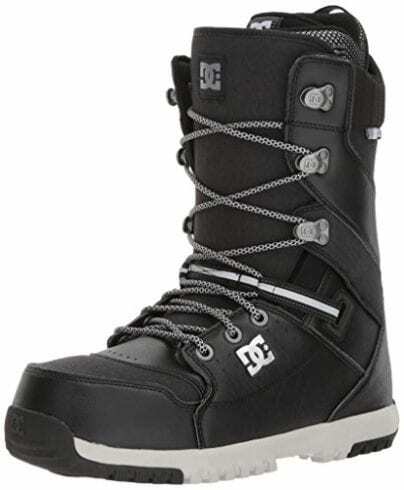 The DC Women's Search Boa Snowboard Boots are designed to combine comfort and convenience for brilliantly versatile wear for a variety of different snowboarders. They are suitable for all seasons and all-mountain action with their synthetic upper and snow basic in-sole. These insoles and linings have technical moisture and temperature management to keep you warm and comfortable all day long. The lace closure is easy to control and allows you to adjust the fit for more support. These boots are lightweight and can provide shock absorption so they are safe to wear on all terrains. These snowboard boots have a faux fur lining that is comfortable, stylish and incredibly warm. These snowboarding boots are comfortable and easy to wear, making them suitable for both professionals and beginners to the sport. The Ride Anthem 2018 Snowboard Boots are supportive and comfortable, with easy to use adjustments. They deliver reliable traction on snowy terrains, to keep you upright and stable when snowboarding. This high-quality traction makes these snowboarding boots suitable for both beginners and professionals in the field. These boots are incredibly comfortable to wear as they feature plush foam liners that are custom-made to mold to the natural shape of your feet. The variety of EVA foam insoles are made to support and mold to your various movements on the slopes, to keep you safe, balanced and comfortable. These boots have custom-made features to keep you comfortable and supported when on the slopes, making them suitable for all snowboarders. 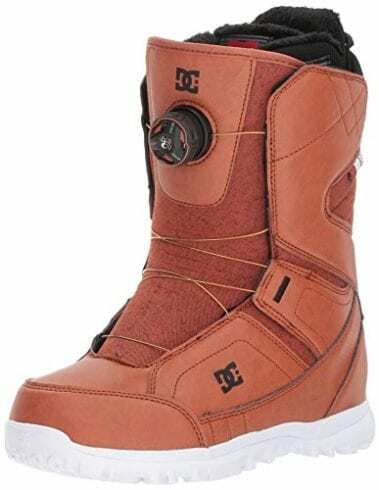 Snowboarding is a sport that you can start early and with these Kids Zipline BOA Snowboard ing Boots you can take the whole family on the slopes with you. These boots have been tested by kids and approved by parents to deliver maximum fun, comfort, and safety. They will help your kid get ahead in the snowboarding sport as they are supportive and lightweight. The imprint liner within the shoe molds to the shape of your kid's feet, to keep them comfortable. The boots are lightweight enough to be controlled by little feet and deliver easy-entry wear making them ideal for beginners to the sport. These kids snowboarding boots are ideal for little beginners to the sport as they are comfortable, lightweight and easy to wear. These snowboarding boots are incredibly stylish and attractive, as well as being able to deliver comfort and support in the snow. They rely on innovative technology and an authentic Adidas style to provide personalized comfort for all wearers. These snowboard boots can be worn all the way up the mountain or throughout the park as they are versatile. They have a heat-moldable foam liner that molds to the shape of your foot for a customized and comfortable fit. This cushioning is responsive, meaning the more you put in when wearing these boots, the better your performance will be. The ridged rubber outsole delivers great traction and support on the snow. These Adidas snowboard boots are incredibly stylish, comfortable and practical for a wide range of snowboarders at either the park or mountain range. Snowboard boots are one of the most important purchases you can make. They are most likely going to be the first thing you need to buy when getting into snowboarding, as they will determine the binding and board you need. Snowboarding boots should be comfortable and durable in order to provide you support on the snow as well as keeping you warm in these cold climates. The market for snowboard boots is huge, which can make your decision to find the best pair for your needs somewhat tricky. You need to find snowboard boots that will fit in with your riding style. 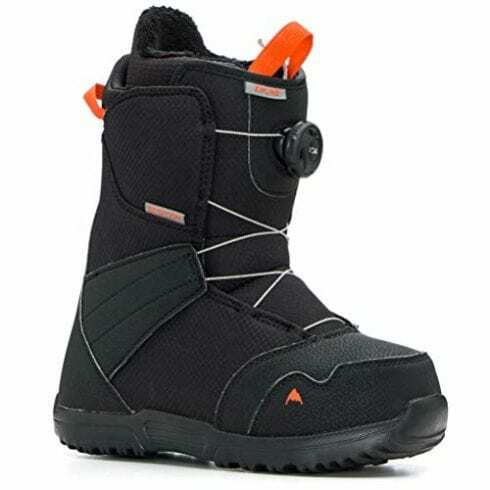 If you are a beginner to the sport, then you will be looking for snowboard boots with great traction and support. In order to find the best snowboard boots for yourself or family, there are a lot of things you need to consider. 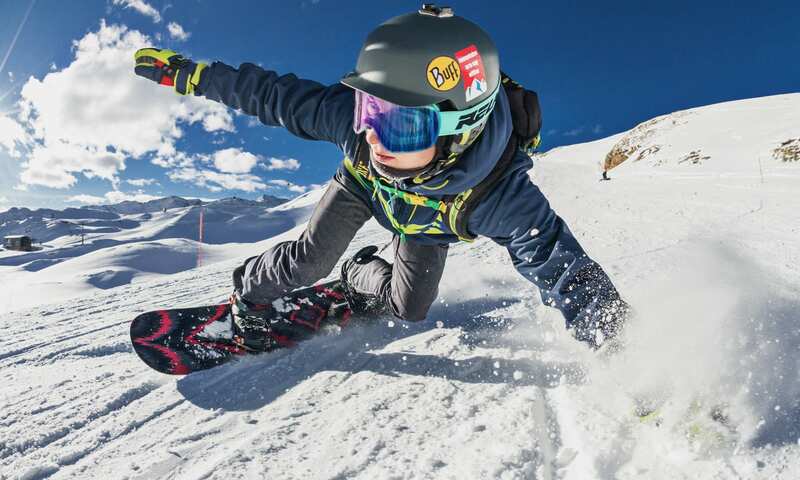 Snowboarding is a technical sport that has a lot of requirements to keep you safe and comfortable, so naturally, the equipment is just the same. 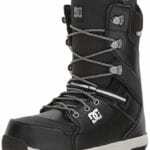 Knowing the structure and various parts of a snowboard boot are incredibly important in finding the best ones for you. Once you know how a snowboard boot works and is designed can help you find the best kind of materials, technology, and other features that are required for your snowboarding. The boot flex is typically a personal preference and differs across brands and models. Typically, a softer flex is something that is preferred by beginners to the sport or by those who snowboard in parks. If you are a professional or have more practice in the sport, then a stiffer boot flex is likely to be preferred. Finding the perfect boot flex will differ from manufacturer to manufacturer as each uses their own rating system. Snowboard boots need to fit properly in order to deliver safe comfort and support when in the snow. A lot of boots throughout this review, such as the Burton Moto Snowboard Boots and the thirtytwo Lashed Snowboard Boots, are made to be incredibly comfortable and can be worn right out of the box. Other models and brands may take a few wears before they feel comfortable and fit tight. Snowboard boots will be worn for a long time, so comfort is incredibly important. When you feel comfortable, you are more likely to perform better when on the snow. Most snowboarding boots are made to be comfortable, and many throughout this review feature specific technology or materials to provide this. 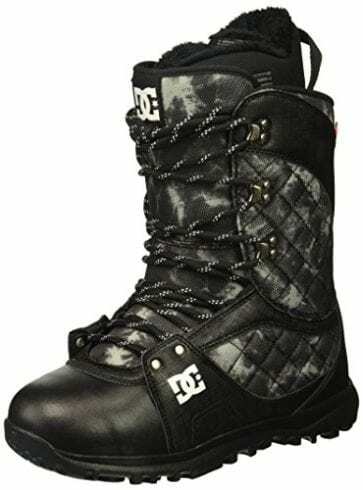 Boots such as the DC Men’s Mutiny Lace Snowboard Boots have fleece-lining and foam insoles to keep your feet warm and comfortable all day long. Many boots rely on synthetic textiles that are lightweight and flexible to provide comfort. 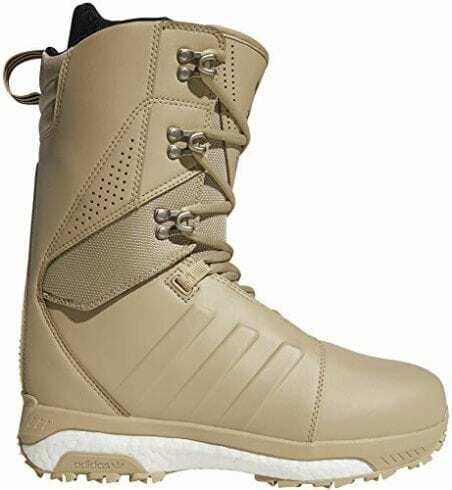 Boots such as the Adidas Tactical ADV Snowboard Boot Mens have high-quality materials that are durable and yet comfortable to wear for hours on end. Snowboarding is a fairly difficult sport that requires a lot of muscle and power. Snowboard boots are manufactured to support your feet and keep you secure on the board, so you can perform better in the snow. A lot of boots available rely on exclusive technology and specific features to support certain areas of your foot. A lot of snowboarding boots throughout this review contain specific insole padding that is located around the heel and arch. These are designed to support the movement, keep you balanced and ensure your safety when jumping, sliding or climbing the mountain or park hills. Making sure your snowboard boots fit you correctly is essential to your safety. Having loose or ill-fitting snowboard boots can cause you a lot of damage and issues when on the snow or in the park. This kind of boot should fit your foot snugly, but not to the point where they cause pain or do not allow for movement. A lot of snowboard boots may need several sessions of wear in order to loosen them up for a more accurate fit. 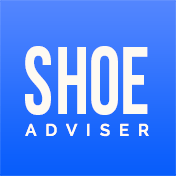 When wearing snowboard boots, your toes should gently graze the toe-cap without being squashed. You should be able to move and wriggle your toes when in the boot. The best fitting snowboard boots will also keep your heel in place, even when your knee is pushed forward, to allow for various tricks and movements. You also need to allow for some room for snowboard socks. Most snowboard boots require a few sessions of wear in order to be the best fit possible. It is incredibly likely that the snowboard boots you purchase will be tight and potentially uncomfortable when you first put them on. In order to speed up the process, you can stretch your snowboard boots to make them fit you better. A lot of snowboard boot manufacturers offer stretching or resizing services to help you get the most out of your boots. In these cases, they will rely on heat molds to reshape the boot and deliver a better fit. However, there are some simple ways you can do this at home too. A sure-fire way to stretch your snowboard boots is to simply wear the liners around the home more often. The more you wear the liners, the better fit you will get. In order to keep your snowboard boots in the best quality possible, you should make sure you dry and store them properly after each wear. There are a variety of different ways you can dry your snowboard boots, depending on how much time you have and where you are. There are a lot of complicated processes of drying the snowboard boots that require you to remove the lining and laces for a complete dry. However, after wear, you can easily dry your snowboard boots using a radiator at home; laying them in front of the fire or even using specific transportable heaters that can be connected into your car or home outlets. It is important to ensure that your snowboard boots are fully dry before you can store them or wear them again. Keeping your snowboard boots dry will ensure that they will last you longer and will be just as comfortable each time. 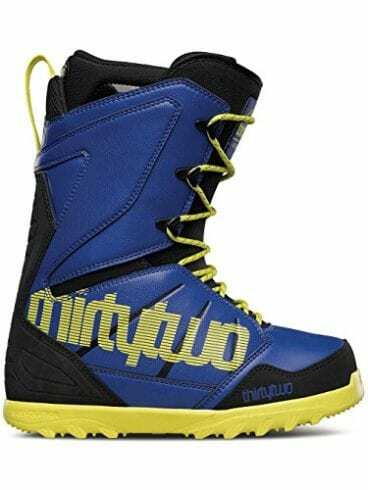 Once you have spent a lot of time finding the best snowboard boots for your use, you want to make sure that the investment is worth it. Taking proper care of equipment will keep it in good condition. Snowboarding was first introduced to the competitive sporting world in the 1998 Winter Olympics in Nagano, Japan. Dry your snowboard boots after every session in order to keep them in high-quality, comfortable and supportive. We hope you enjoyed our article on "10 Best Snowboard Boots in 2019", if so, please share and rate it.